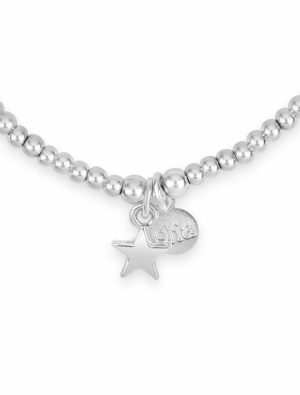 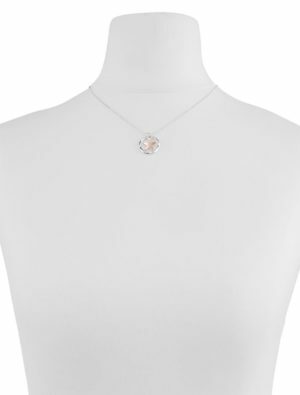 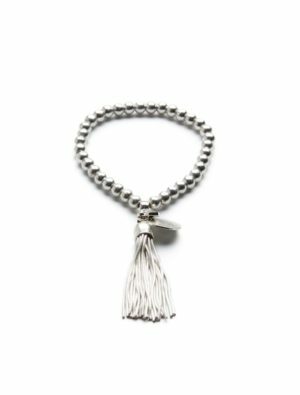 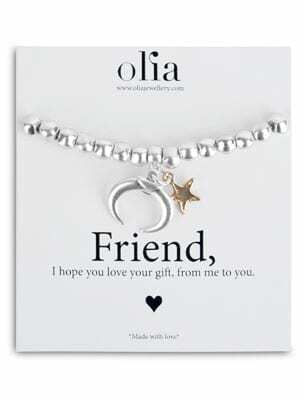 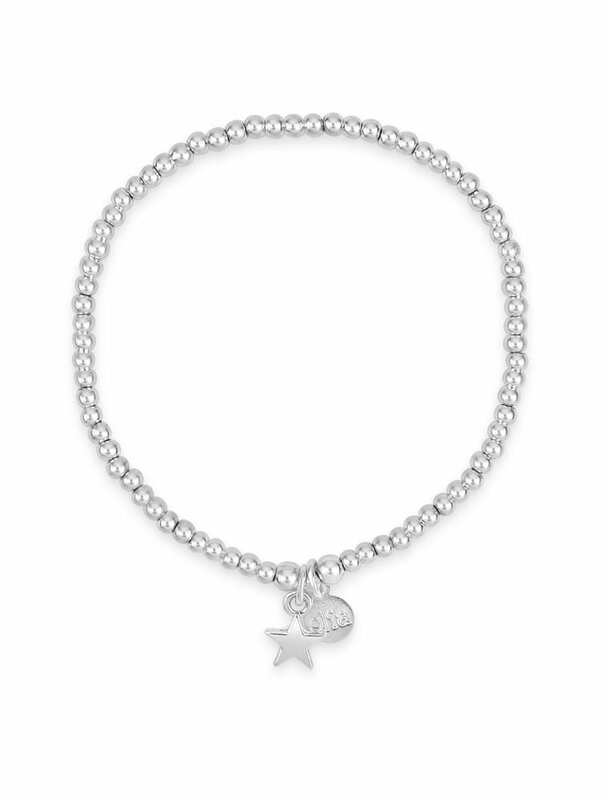 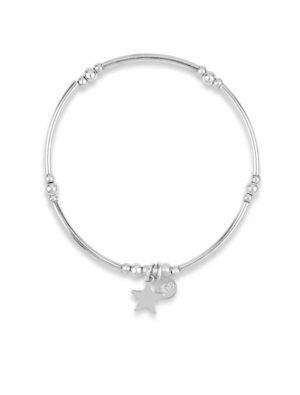 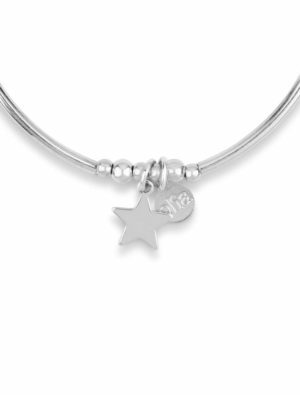 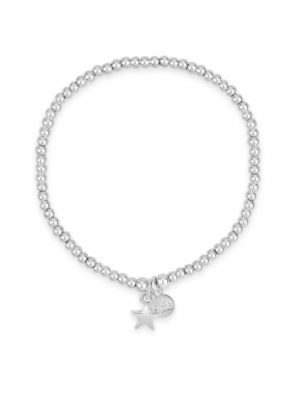 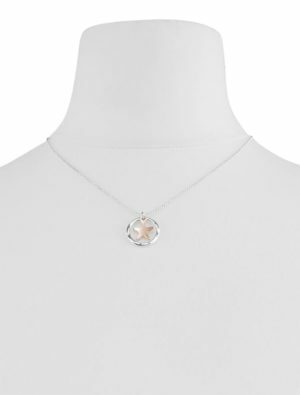 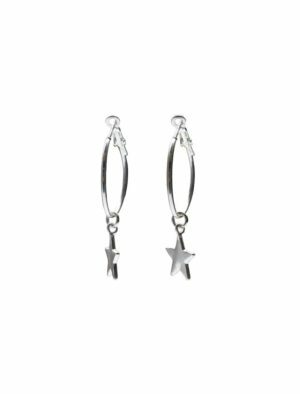 New 3mm mini bead bracelet in silver finished with star charm and Olia branded tag. Designed in the UK. Finished with an Olia branded tag. 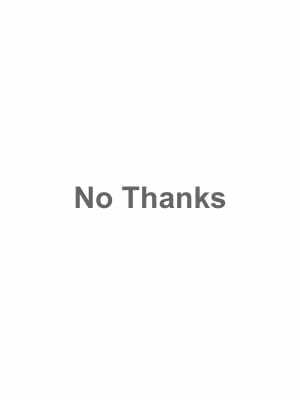 Designed in the UK. 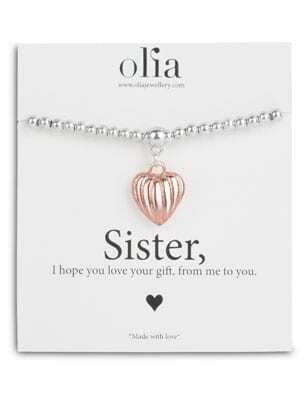 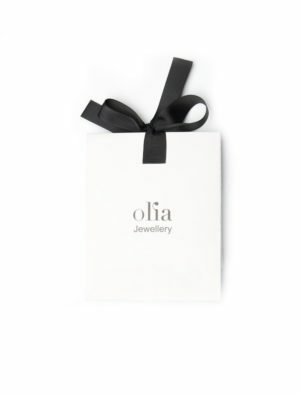 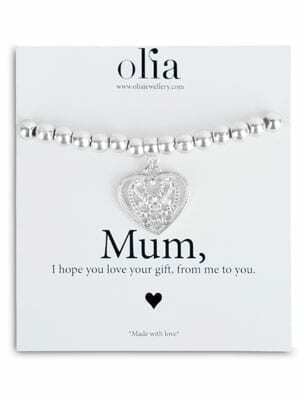 Gift wrapped in Olia jewellery packaging.